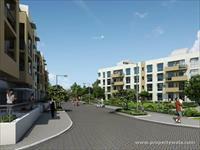 Looking for a property in Sector-83? Have a property in Sector-83? One of the prime location. Good connectivity. Less than 500 m from NH-8 toll. 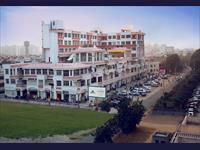 KLJ is introducing Retail shops, Office space and studio Apartments or service apartments in sector 83 Gurgaon. 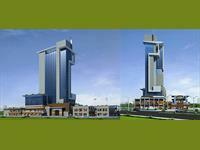 It is best commercial project for investment proposes in sector 83 Gurgaon. 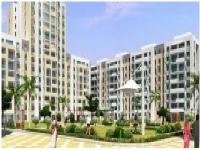 Sector-83 and its vicinity will be downtown of Gurgaon because its a pre planned sector. More than 50 residential projects are being constructed by reputed builders like DLF Township around 450 acres, Vatika has 700acres township, Bestech, Ansal has three projects, Mapsko 2 projects, Parkwood, Sare group, Raheja, Microtek, Landmark, Vipul, Antriksh etc. I believe people who really want to live luxurious and sophisticated life in tiny budget, they have to knock only that place. 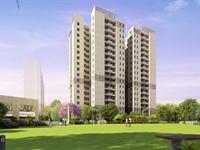 Sector-83, Gurgaon is rated 10 out of 10 based on 3 user reviews. Have a good knowledge of Sector-83? Share it and become a Locality expert. Emaar MGF Palm is launching soon its much awaited project “Emaar MGF Palm Gardens” adjacent to NH-8, 22 Acres premium development with 8 acres of Sprawling Central Greens. Vatika City Homes offers luxurious 1/2/3 & 4 Bhk flats with servant quarters with the host of amenities and beautiful architecture. 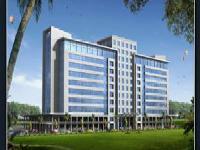 Retail & office space for sale in Sector 83, Sohna Road, Gurgaon. 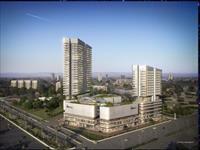 Ameya Group presents beautiful Retail & office space for sale in Ameya The Sapphire at Sector 83, Sohna Road, Gurgaon. a township that promotes a lifestyle that is modern, convenient, dynamic, and simple, offering a living experience that matches the energy and spirit of the global Indian. MAPSKO PARADISE- a project that stands for completeness- aesthetics, functionality, comforts, conveniences, style and great living.and launches a two and Three bedroom apartment at affordable cost. ABW Business Bay is an innovative commercial project is being developed by the ABW Group at Sector-83, opposite Givo Factory, Gurgaon.